Murrplastik is a world leader in the manufacture and supply of injection molded Cable Management Products for the Industrial Machine Automation & Robotics Industries. 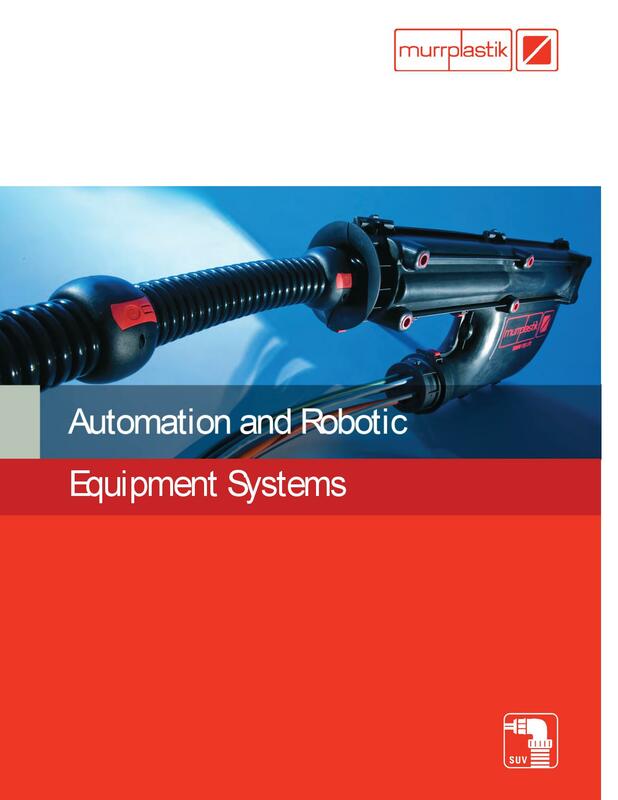 Our breadth of line encompasses Robot Dresspacks and Flexible Conduit & Fittings, Cable Drag Chains / Cable Carriers, Cable Entry & Holding Systems, KDL/E Panel Entry & Holding Systems and Universal Wire Marking & Labeling Systems. Murrplastik is RoHS compliant and is a fully integrated ISO 9001 company providing manufacturing, engineering and design expertise all from One-Single-Source. Our Sales and Distribution network spanning nearly 40 countries can meet or exceed the demands of the global marketplace. For more information contact Murrplastik Systems, Inc. 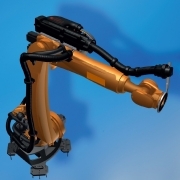 Achieve freedom of movement through fastening elements: there's nothing else like it for robotics and automation! Well considered components provide the robots with the freedom of movement they need for high working speeds and precise repeat accuracy during long service lives. Universally applicable fastening elements for all standard robots can be combined into individual designs that provide a basis for the hydraulic, pneumatic and electronic components on the dresspack. Murrplastik’s specially developed cable protection conduits for complex robot applications can stand up to extreme stress and movement. 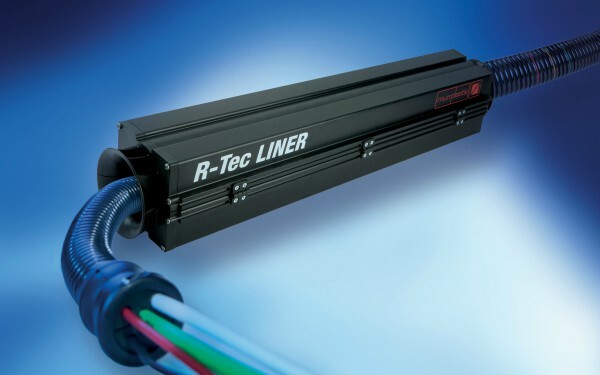 Specially modified materials and special conduit geometry ensure optimal protection and long lives.